I’m an avid reader of both fiction and non-fiction. As a writer, my writing has always improved by viewing the craft of others. Reading takes me to different worlds – or helps me to figure out the world I’m living in just a little better. I hate coming to the end of a good book – mostly because it feels like saying good bye to a good friend. I highly recommend two books, both provided to me by the publisher for review, A Matter of Character by Robin Lee Hatcher and Marriage Matters by Tony Evans. One a work of fiction, the other nonfiction, but both contain life lessons that are eternal. In A Matter of Character, the heroine, Daphne McKinley, writes under a pseudonym – let’s face it, in 1918 as a woman, you almost had to. There are no questions about her until Joshua Crawford comes to Idaho to meet the author of her books! Daphne faces a huge dilemma about the truth and in the process finds out a valuable lesson – words matter. 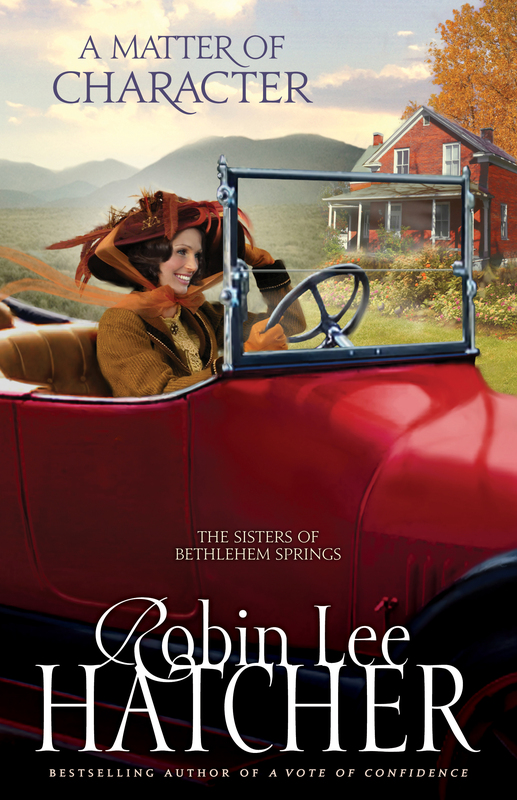 In the delightful setting of rustic Idaho, Hatcher finds a way to reach out to her readers that what we say and what we do really and truly matters. What we say, what we write, what we think — words matter. They can tear down or build up. They can spread ignorance or dispense knowledge. In a marriage, words are especially important. Dr. Tony Evans examines what God says about marriage. Particularly enjoyable was the spiritual connectedness between the marriage covenant and God’s covenant with his people. Marriage has been designed as a tool by God to bring good in your life. In these rough economic times, it is difficult to provide unconditional love – love based on a decision to love no matter how difficult the way, with or without a response. 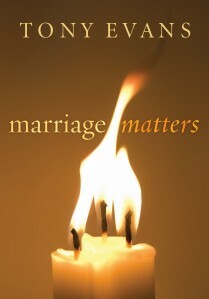 Whether your marriage is great or not so great, or even if you are just thinking of marriage, you need to read this book! It will provide you many different ways to examine your union and grow more deeply in love. To learn more about Tony Evans, go to: http://www.tonyevans.org. Hope you’ll pick up one or both of these books. I know you’ll enjoy them as much as I did! This entry was posted in Improving Every Day Living, Improving Relationship, Joy on May 28, 2010 by Myra Wells. Have you ever experienced pure unadulterated strength? Ever stood next to a powerful beast and understood how truly weak you are? I had that experience this week when a friend took me to a breeder to look at puppies. Not just any kind of puppies, these are highly skilled, highly trained German Shepherd puppies. 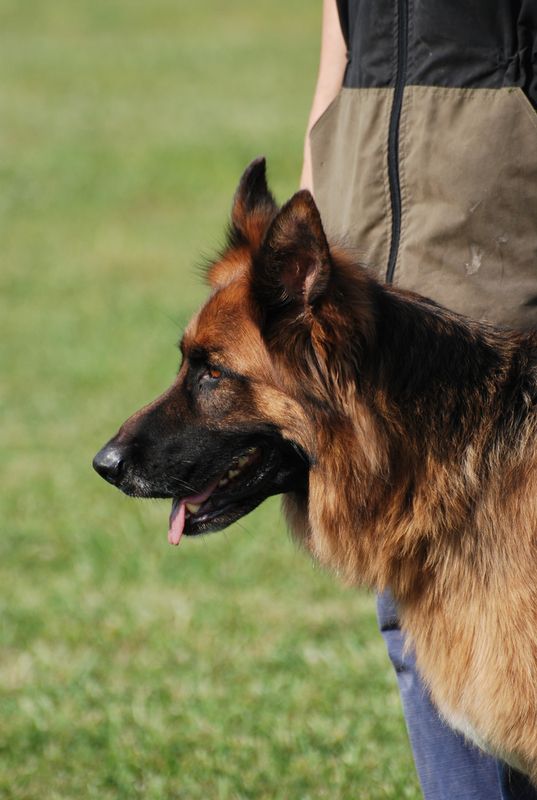 On the breeder’s property, several dogs were practicing basic obedience and protection maneuvers. For protection, a bad man stands behind a blind waiting for the dog to attack. But before attacking, the dog must run through several other blinds searching for the villain. Obviously with the keen sense of smell these magnificent German Shepherds possess, they know where the bad man is hiding, but run through the blinds with power and strength to show that they are under the control of their master. When finally given the command to find the fiend, the dog tears across the field as quickly as its legs can take it – passing by you in a flash at what seems like 55 mph. Seeing the dog run like that was a glorious sight to behold…chests heaving, paws and legs a whirlwind of speed, its thought process totally focused on protecting their owners. The dog’s performance reminded me of our reliance on God. The dog is much faster, stronger and better able to protect against a bad man than most humans. And probably the biggest mistake we make, as Christians, is believing falsely, that we are stronger than we really are; and as a result, we all too often fail. Our strength begins with our union with God. We must let go of everything in our being and in our life, and focus upon the Lord, and truly let Him be Lord of our lives. This kind of absolute submission can come only when we totally and completely trust in the Lord. And the ability to trust in this way only comes with unconditional love – a love so complete that it encompasses the whole of creation, without exception. In this complete submission of love and trust, we also will find we have a need to let go of any of our own strength or earthly security; for if we don’t, we cannot fully put our trust in God. We must arise to the challenge that lies before us, and go forth in the strength of the Lord. This entry was posted in Improving Every Day Living, Joy on May 23, 2010 by Myra Wells. The gorgeous sunlight and warmth of this Sunday afternoon has caused me to run to God with my concerns. Concerns about the future, the direction my life should take; and concerns about where I am at both spiritually and physically. Basking in the warm sunlight, one truth about my faith hit me hard. I’m receiving from Him the beauty of a late spring day…the green grass, the brilliant sun, the varied hues of the flowers; yet I am still waiting on Him. I’m waiting for my prayers to be answered…waiting for the promise of tomorrow. Because I am, like this spring day, a new creation in Christ, God eagerly gives gifts that I never have to wait for – His forgiveness, His strength, His presence, His grace. Yet, my faith is not content to rest on those things given to me, but yearns for the future promises of God. God’s timing in response to my prayers, clarity in the next steps, waiting for the Biblical prophesies to be fulfilled of one day joyously enjoying a heavenly fellowship with Him. In an effort to alleviate today’s worry, I try to manipulate the future. Instead, I need come to the Lord with a thankful heart, a peaceful heart, an unwavering heart; a heart believing God’s timing is always perfect. The rebirth of spring gives me hope to believe that God’s ways are perfect. The natural world provides countless insights into the profound nature of God. Dry winter gives birth to the warmth of spring; the baby birds sing gloriously, the trees bloom with green and the promise of summer’s shade. And, I receive the rest necessary to wait upon the Lord for all my tomorrows. 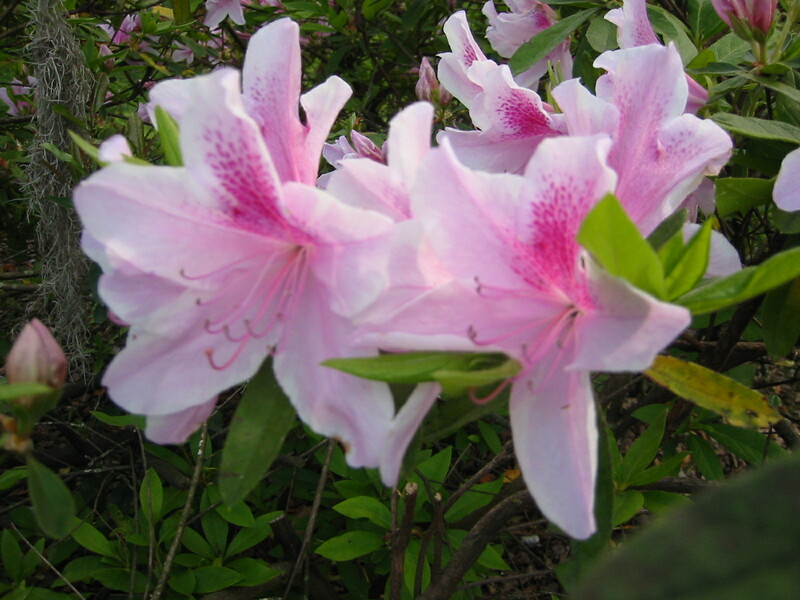 This entry was posted in Improving Every Day Living, Joy and tagged contentment, Joy, meaning, presence of God, purpose on May 17, 2010 by Myra Wells.